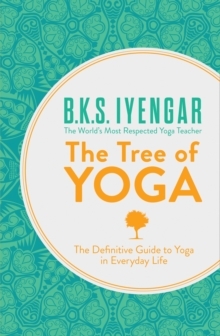 BKS Iyengar's translation and commentary on these ancient yoga sutras has been described as the "bible" of yoga. 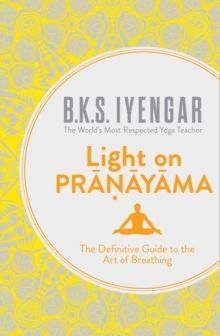 This new edition of the classic text contains a new introduction by BKS Iyengar, as well as a foreword by Godfrey Devereux, author of Dynamic Yoga. 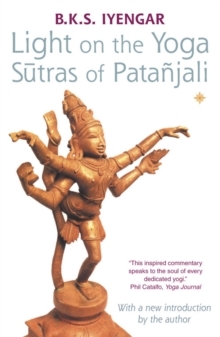 Patanjali wrote this collection of yoga wisdom over 2,000 years ago. They are amongst the world's most revered and ancient teachings and are the earliest, most holy yoga reference. The Sutras are short and to the point - each being only a line or two long. 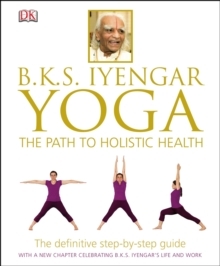 BKS Iyengar has translated each one, and provided his own insightful commentary and explanation for modern readers. The Sutras show the reader how we can transform ourselves through the practice of yoga, gradually developing the mind, body and emotions, so we can become spiritually evolved. The Sutras are also a wonderful introduction to the spiritual philosophy that is the foundation of yoga practise. 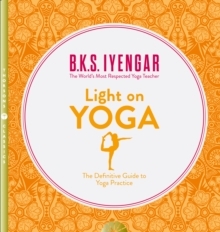 The book is thoroughly cross-referenced, and indexed, resulting in an accessible and helpful book that is of immense value both to students of Indian philosophy and practitioners of yoga.